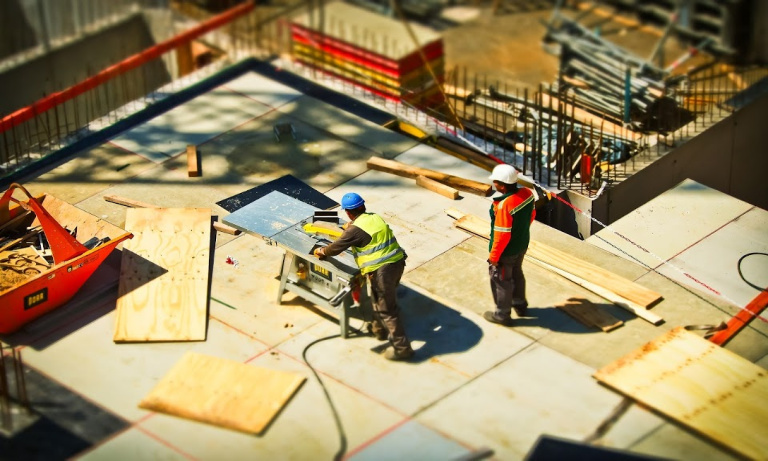 The recent employment boom has been a blessing for those in the construction industry, new figures have revealed, followed closely by hotel, restaurant, shop and IT workers. An average of 1,000 people are getting back into work each day as the employment rate hits the highest level since World War Two. Staggering numbers of women and under-16s are joining the world of work as the jobs market defies Brexit chaos. Over 350 jobs a day on average have been created in IT and business services and 230 a day in hospitality since this time last year. Last week government figures showed there are now 32.7 million people in work – a record high. Just within the last year, 129,000 people were recruited in IT and business services, 87,000 in hospitality, 64,000 in construction and 60,000 in retail. The latest figures also show that around three quarters of the new jobs since 2010 are in full-time, permanent work – an absolute victory for the UK jobs market. Additionally, the jobs created over the last eight years have predominantly been in higher skilled work, meaning better pay packets for people across the country. Thanks to more flexible working options, women are benefiting too, with 246,000 more women in work last year, compared with 226,000 men. wow!! great jobs for constructor. Thanks for sharing great news regarding job. Despite of lots of email services, Zoho sometimes fail to face all the challenges. To overcome such conditions, it is suggested to contact Zoho Mail Customer Service which is an effective option to get rid of all technical issues for Zoho Mail.